New materials and new techniques gave us the wings to further approach reality as the absolute reference in the Kharma Exquisite Collection. The far-reaching attention to detail makes this speaker range a class of its own. This is especially stressed by the Diamond cone of the tweeter, which is one of so many high-lights that are standard in the Kharma Exquisite Collection. The systems are developed, assembled and tested in the Netherlands, with the utmost care, by a team of highly dedicated, committed specialists. The Exquisite Mini has been designed to produce the same amount of reality as a bigger model of the Exquisite Collection, but for a room of moderate dimensions. 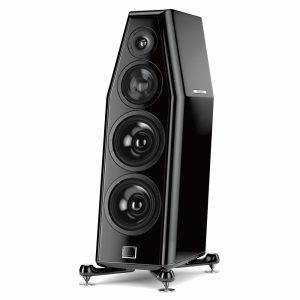 It uses extreme dense HPL-plates to keep in the low frequency waves and has beautiful Makassar panels with a high-gloss finish. As all Exquisites the Mini uses a diamond tweeter as a high frequency driver and a Kharma’s black label driver as a mid / low driver. 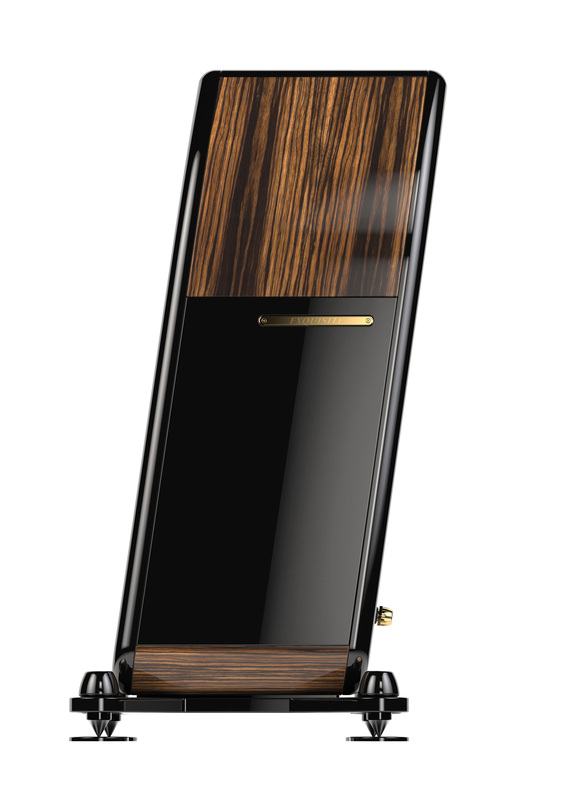 Though this is our most economic and compact Exquisite floorstander, it is probably the best sounding 2-way system worldwide. The elegant massive cabinet is made of high pressure laminate (HPL) in a multi-layer construction. The cabinet is a piece of art in every way, from the use of perfect materials to construction and finish, all are exceptional. The use of HPL plates causes the mechanical vibrations of the cabinet to damp to almost zero. Moreover the mechanical residual vibrations of the cabinet are terminated by the Spike Disk Suspension System (SDSS). This SDSS stand also provides a fixed and levelled orientation for the cabinet drivers. 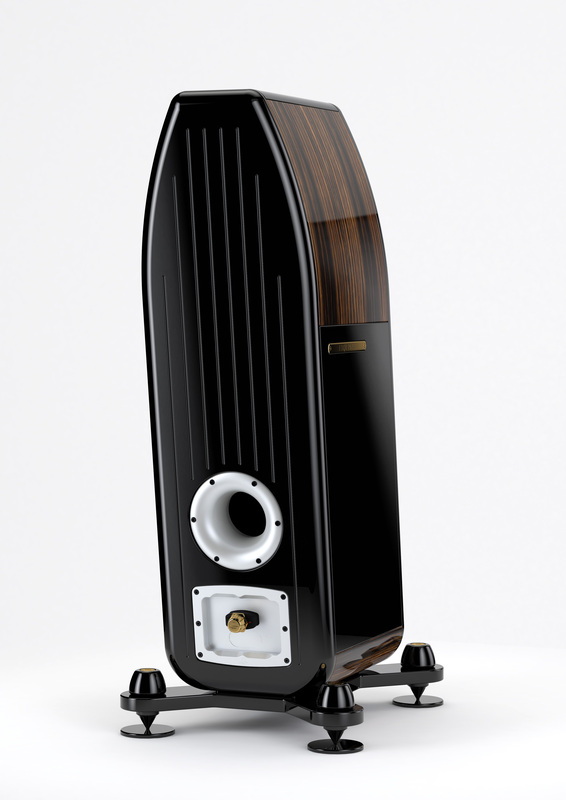 All this shows that there is an incredible attention to detail, although this is our smallest Exquisite floorstander. 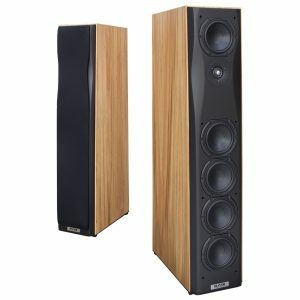 The Exquisite Mini is equipped with the recently developed Kharma Binding Posts, designed and proven to be the best link between the loudspeaker cable and the internal wiring. 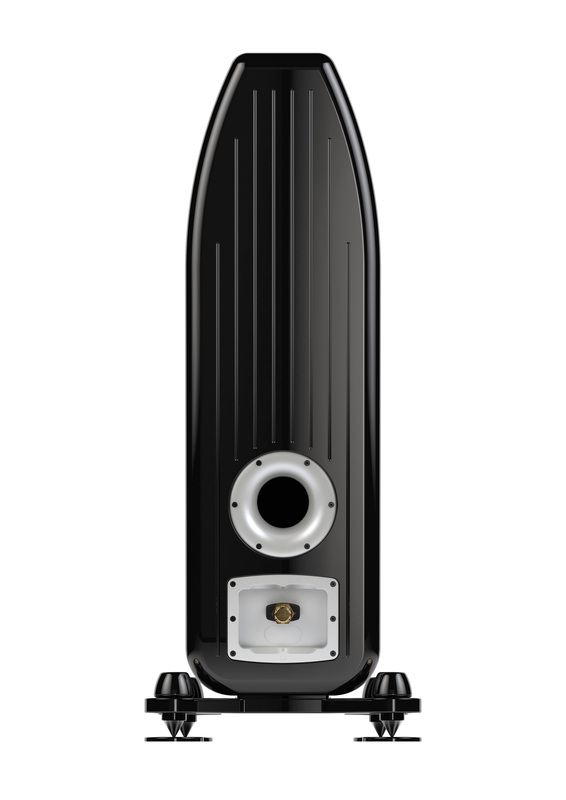 The musicality you may expect from the Exquisite Mini is for an important part created by the drivers, which can be seen as the engine of the loudspeaker. The quality of the driver is therefore crucial to compete with reality. Without a doubt the quality of the driver is guaranteed by using a Diamond tweeter as a standard in the Exquisite Collection. This high-frequency driver is a true technological wonder. 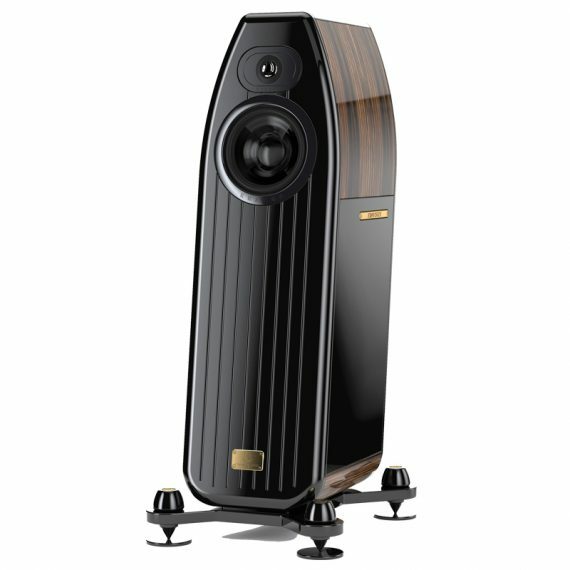 The tweeter has a diamond cone which have been realised by the so called CVD process. With this process incredible stiffness is reached with a minimum of thickness of only 50 µm. Notice a human hair is in the range of 17 to 180 µm. The cone is the most essential part of the tweeter and because this cone is made of Diamond the tweeter is capable to create impressively pure high frequencies. The technical specifications expose the uncompromised design of the Exquisite Mini. This is especially stressed by the wide frequency spectrum the loudspeaker can produce. 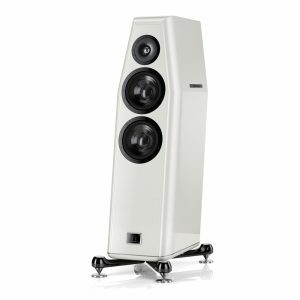 In this way this loudspeaker has only reality as a real competitor. It is astonishing what a huge sound this small speaker is able to produce. 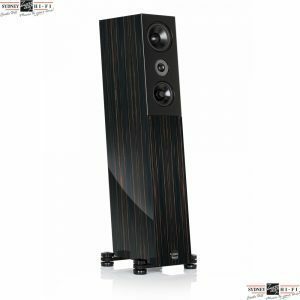 The Exquisite Mini may be the smallest Exquisite floorstander, but is though able to create the ultra high-end quality that can be expected from the Exquisite Collection.